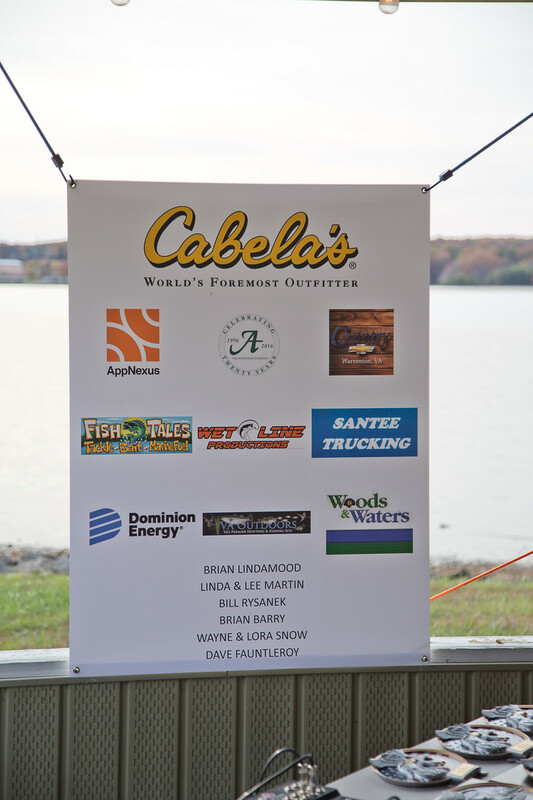 A competitive bass fishing team tournament for All Veterans and their supporters. Held every Veterans Day on Lake Anna, Virginia. VETERANS DAY FISHING TOURNAMENT Blog at WordPress.com.